These are real camel skulls that have been cleaned. Our Gxx codes denote individual pieces. 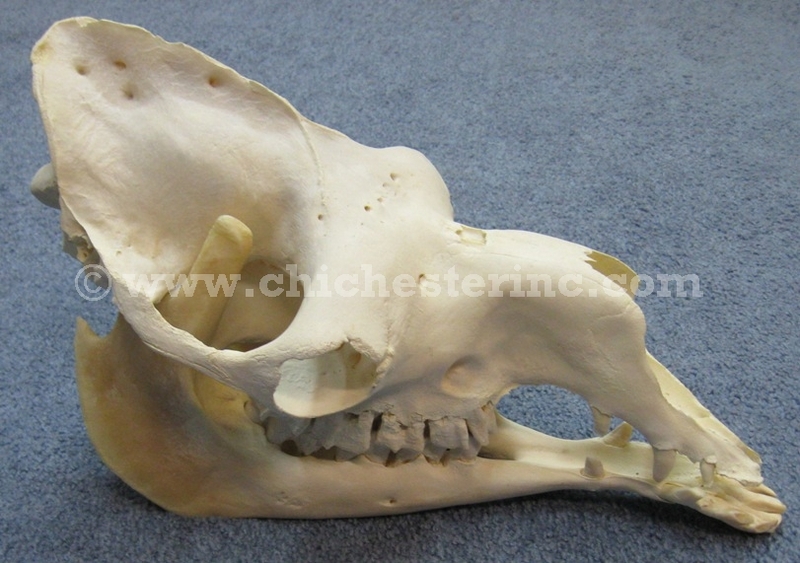 If you would like to order a specific camel skull, please go to our Gallery to pick the exact one shown. 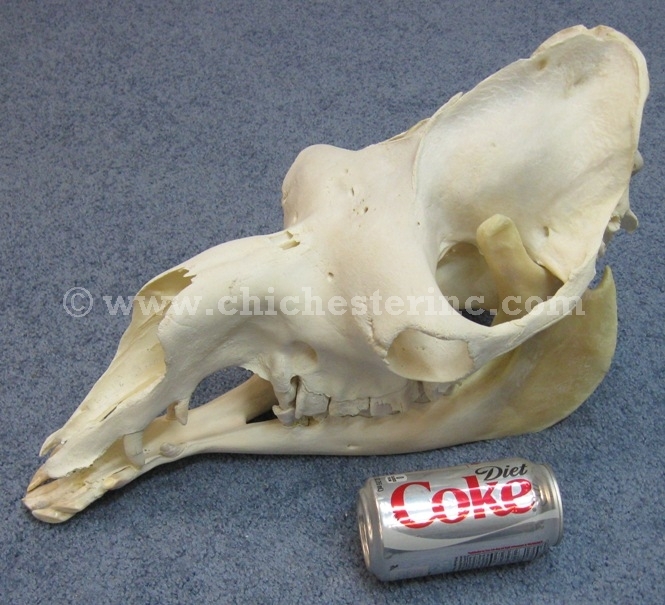 Genus and species: Camelus dromedarius. Ranch. Camels are not an endangered species and are not subject to CITES controls.